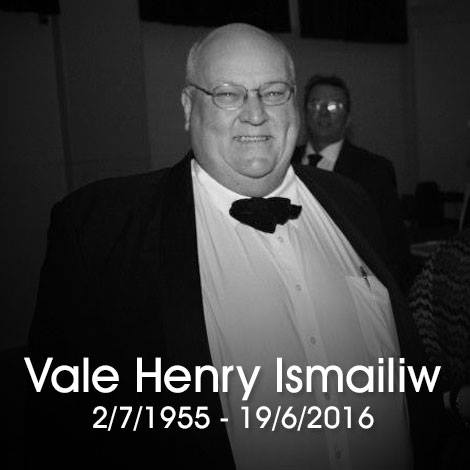 Williamstown Football Club has received sad news about Gulls Coterie Group member, Henry Ismailiw, who passed away on Sunday 19th June. 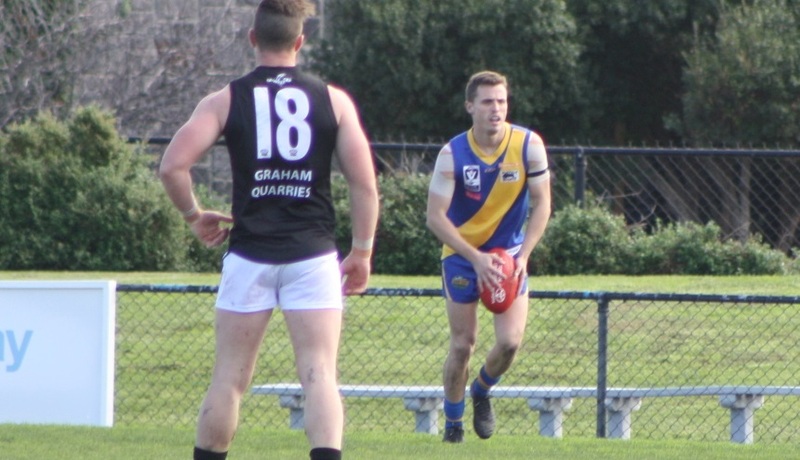 Williamstown vice-captain Cameron Lockwood will miss Sunday's match against Geelong at Burbank Oval. 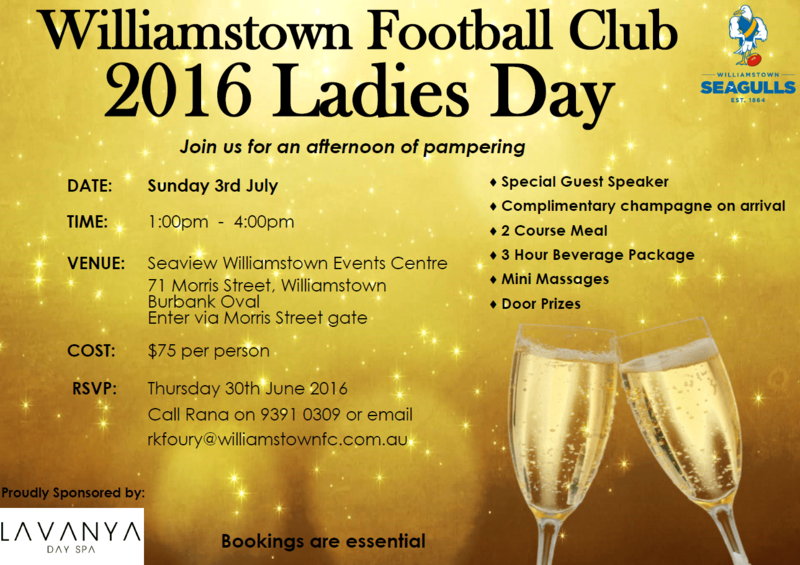 Join us for a day of delicious food, pampering and entertainment at our 2016 Ladies Day! 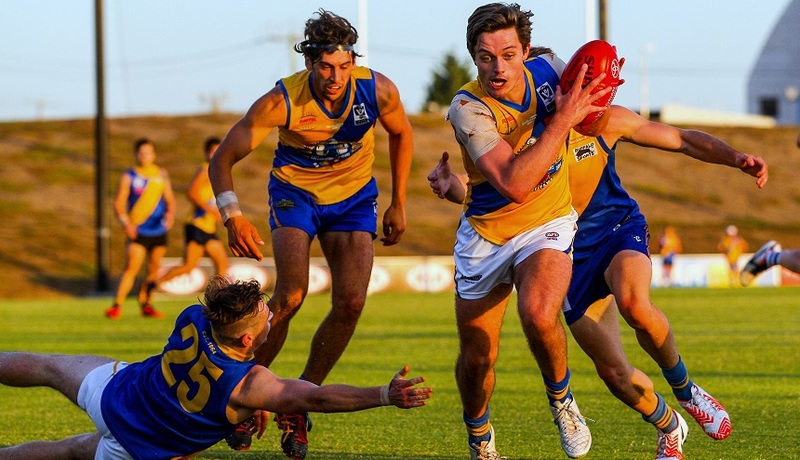 Williamstown's Development league clash with Frankston this weekend has been re-scheduled. Here's all the info you need ahead of Sunday's clash against Geelong at Burbank Oval this Sunday. 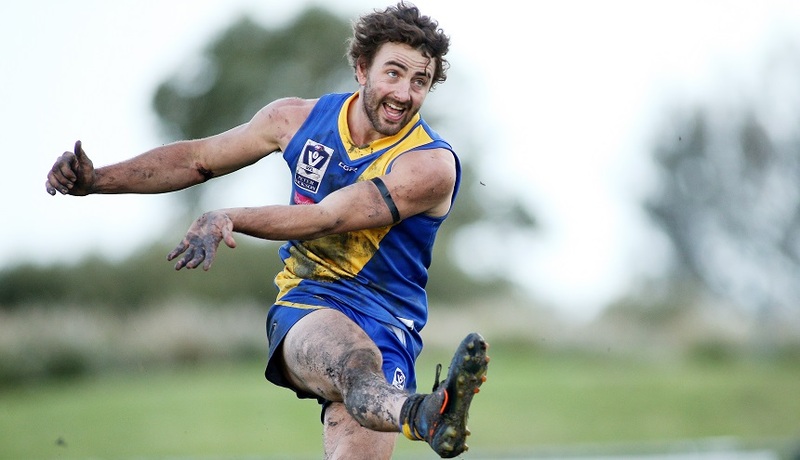 2015 Western Jets best and fairest winner Lachlan Knight has re-committed to the Seagulls for the 2017 season..
Premiership midfielder Willie Wheeler has gone from strength to strength in 2016. 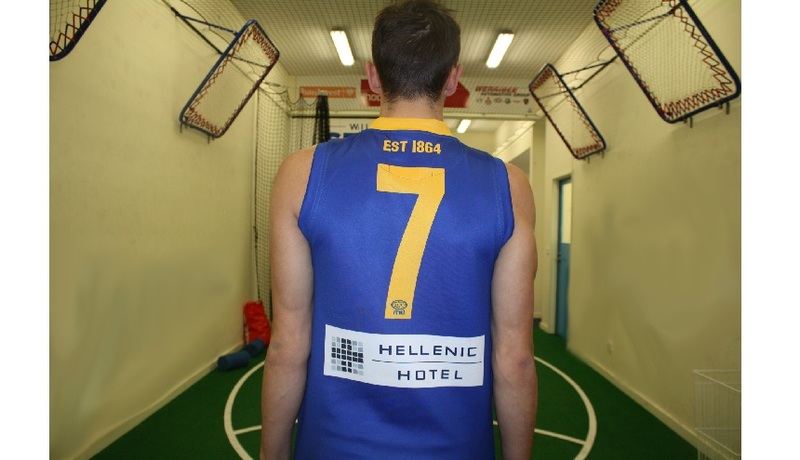 Hellenic Hotel have joined as a corporate partner of the Williamstown Football Club. 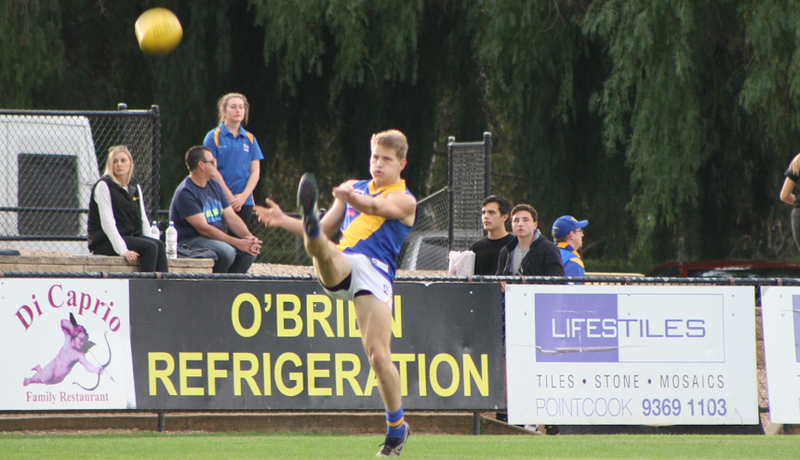 Promising young forward Mitch Norton has become the latest Seagull to sign on for 2017. Exciting forward Nick Ebinger has put pen to paper which will see him remain a Seagull in 2017.